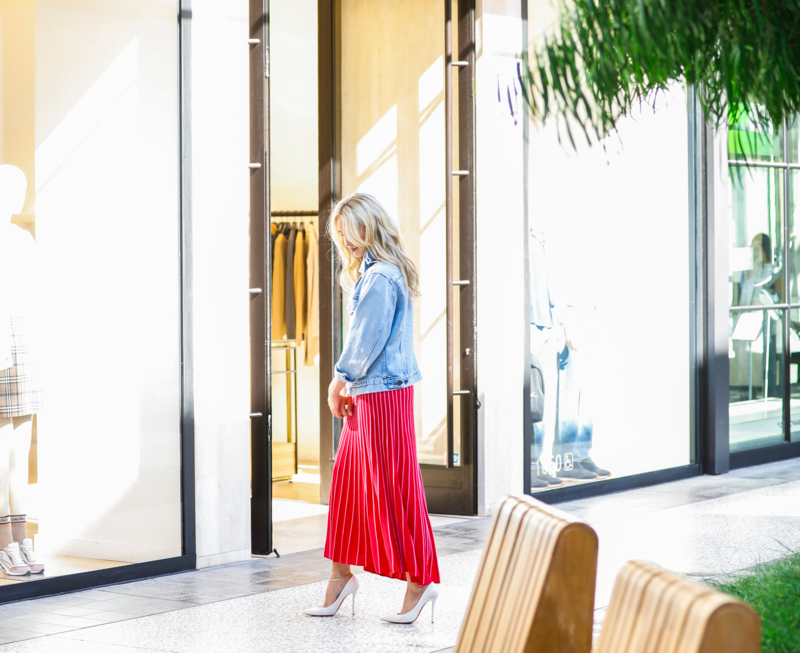 "The Best High-fashion Personal Shopper Services. 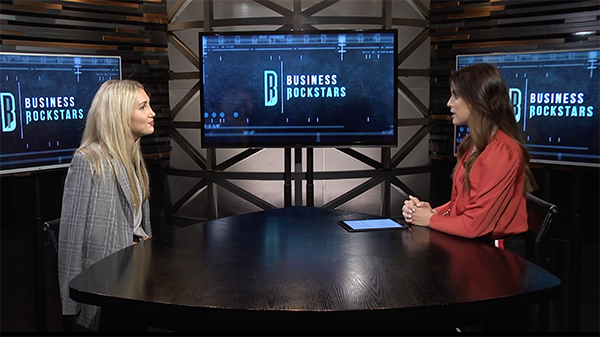 A quick glance at Bree Jacoby's breezy, stylish personal shopping website will show that she and her team take the task seriously." 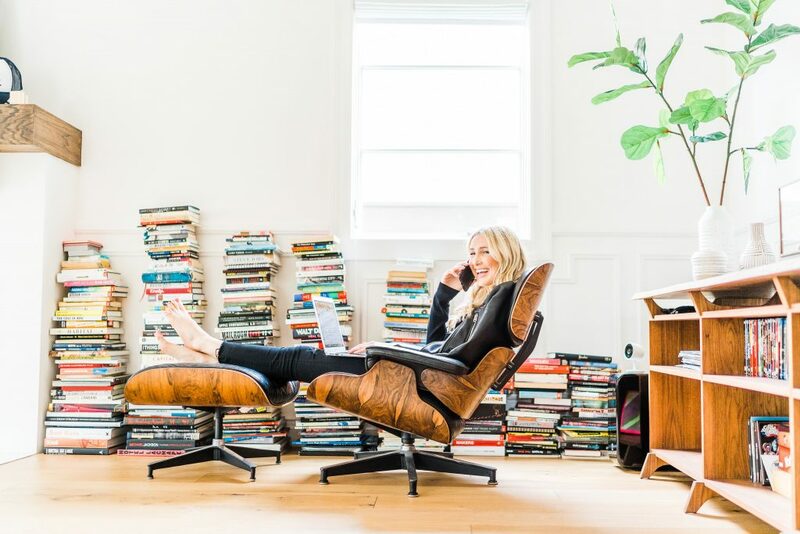 "Work for someone like Bree Jacoby, who is working to build out her membership-based personal styling startup with a growing team of stylists." 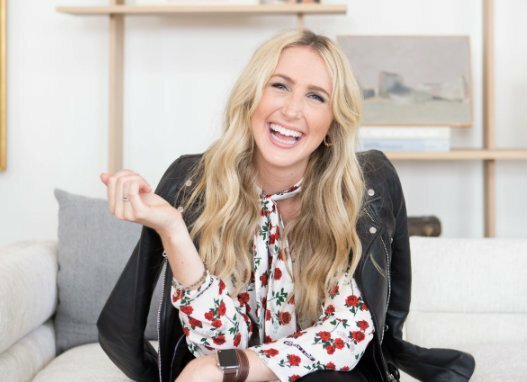 "Bree Jacoby is changing how people shop." Our relationship with you will be ongoing. We want you to feel confident that we’re with you every step of the way, for every important business meeting, date night, or special occasion.